← Finally! Amazon dropped the price. Gabriel Kane has been betraying his family for forty years. To save a mate only he remembers, he made a deal with his father, Kendrick Kane, that would keep her alive. The price? Gabriel’s cooperation. Little by little his lies have eaten him alive until there is nothing left of him but a shell of the shifter he used to be. He’s at the end of his rope. Only Kendrick’s death will end the pain. Even if it kills Gabriel in the process. Taken from her family and forced to live with a man she despises, Carrie has grown stronger than she ever thought possible. And she will need to be, for only she can save Gabriel now. If she doesn’t, all is lost forever—not just for her, but for their entire pack. Winning is a long shot, but what other choice do they have? 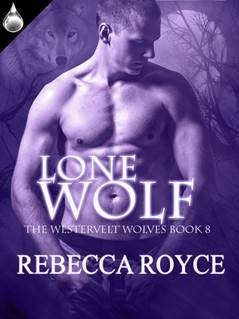 Rebecca is the mother of three adorable boys and is fortunate to be married to her best friend. 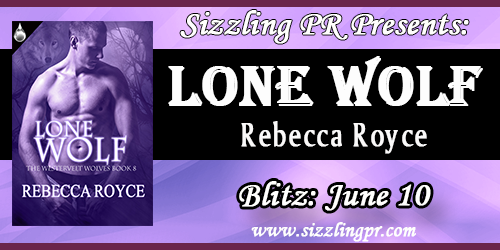 They’ve just moved to Texas where Rebecca is discovering a new love for barbecue!